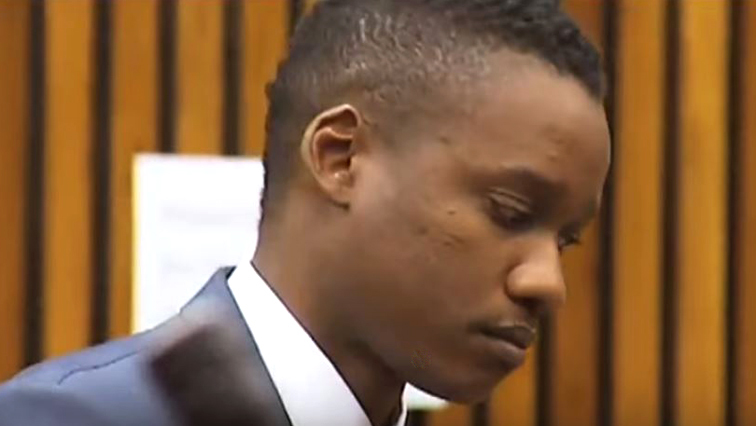 A new witness is on Wednesday due to testify in the culpable homicide trial of Duduzane Zuma in the Randburg Magistrates’ Court, north of Johannesburg. Zuma is facing one count of culpable homicide and one count of reckless and negligent driving on the fatal crash that occurred in February 2014. The second count of culpable homicide was withdrawn by the state on Tuesday. New evidence revealed that another taxi passenger Nanki Mashaba did not die as a result of the crash. In January 2014, Zuma’s vehicle – a Porche 911 turbo – crashed into a minibus taxi on the M1 highway killing Phumzile Dube. On Tuesday, a number of witnesses took the stand to testify, including the dealer principal of Porsche Johannesburg, the taxi driver who’s vehicle Zuma crashed into, a passenger of the taxi and an employee of the South African Weather Service. Zuma’s lawyer Mike Hellens told the court that the Porsche 911 Zuma was driving when he collided with the taxi, was prone to what is termed – Aquaplaning, resulting in him losing control of the vehicle. However, a passenger of the taxi Matron Noni Mdakane, claimed that she saw Zuma’s vehicle driving at high speed before losing control and crashing into the taxi. The post Duduzane’s culpable homicide trial continues appeared first on SABC News – Breaking news, special reports, world, business, sport coverage of all South African current events. Africa's news leader..